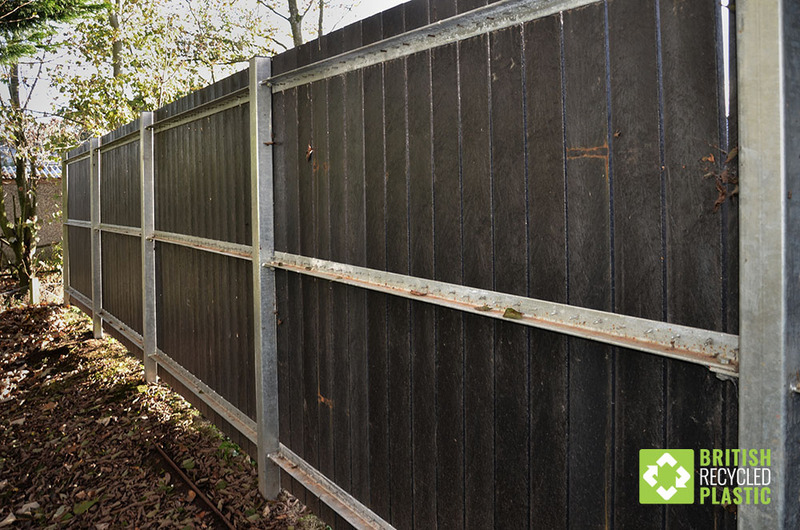 Looking for recycled plastic fencing? 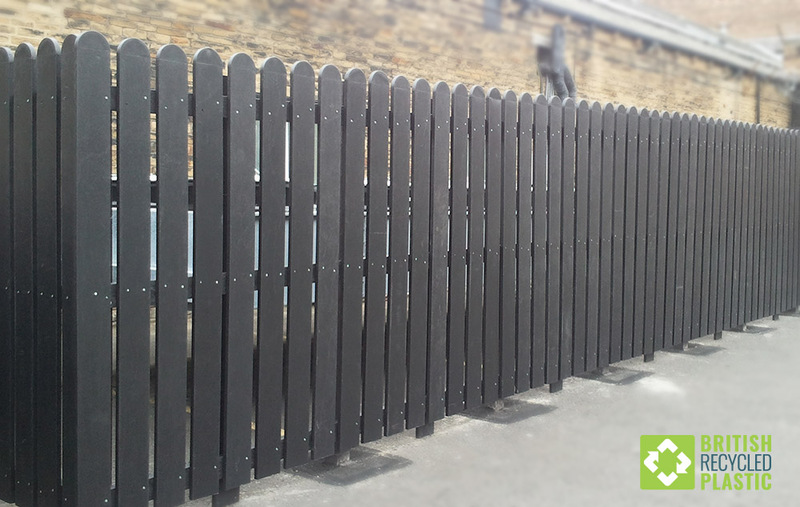 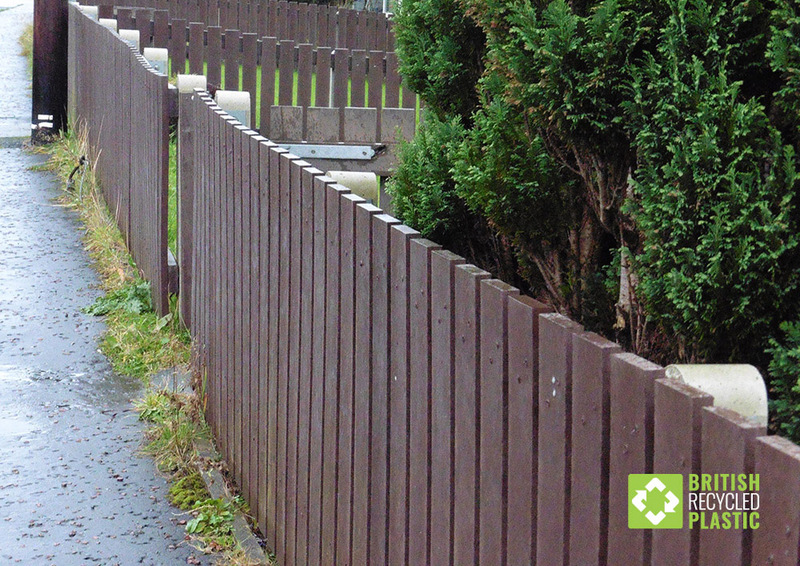 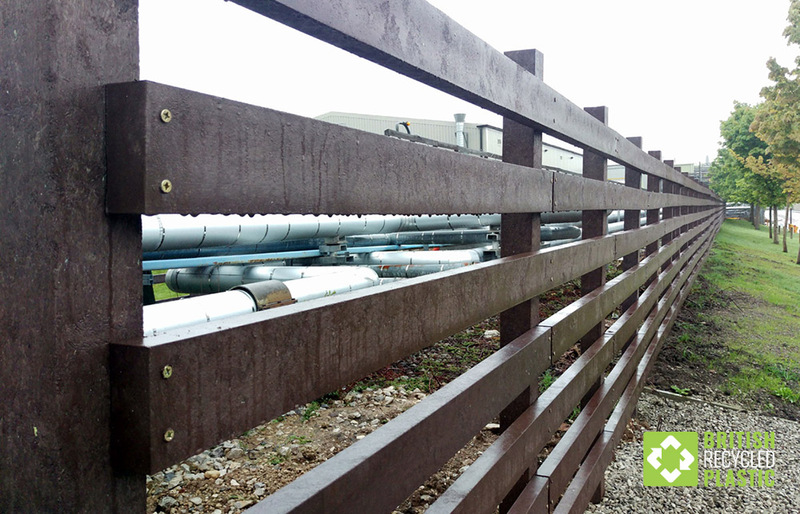 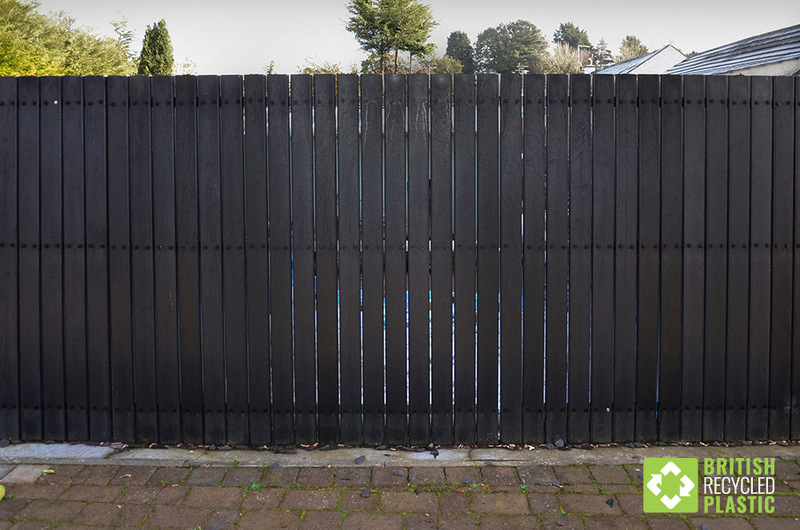 Virtually eliminate your maintenance costs by using recycled plastic fencing manufactured in the UK from 100% recycled mixed British plastic that would normally finish its life in landfill. 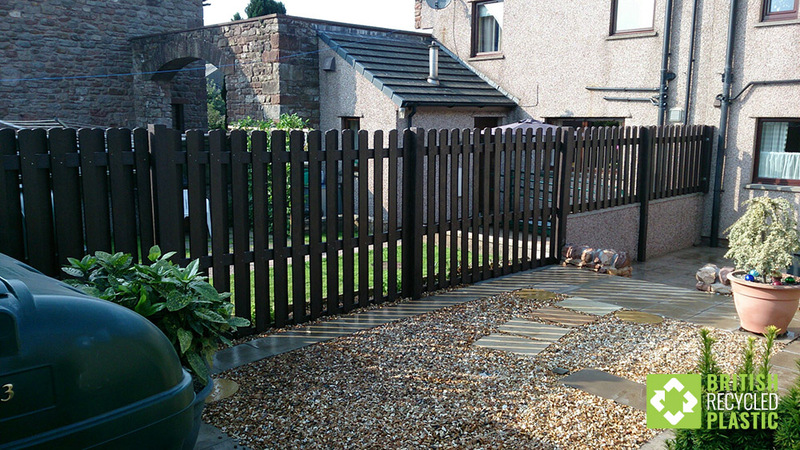 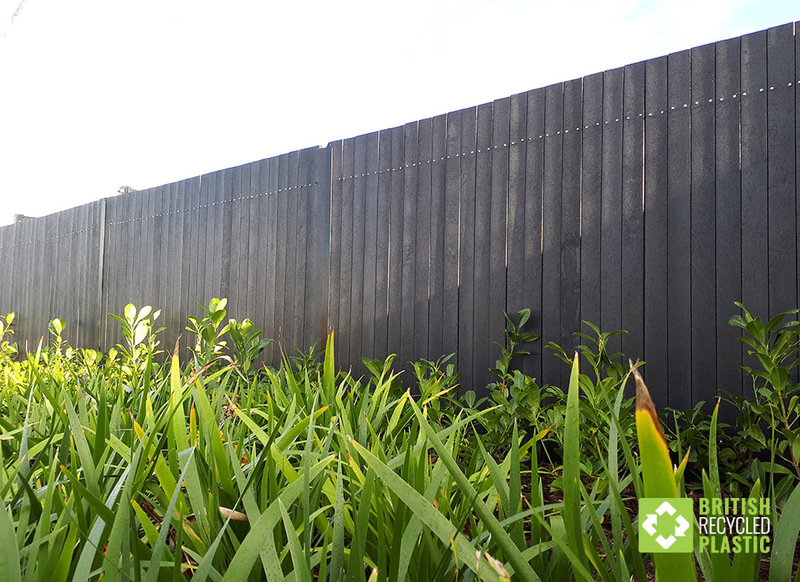 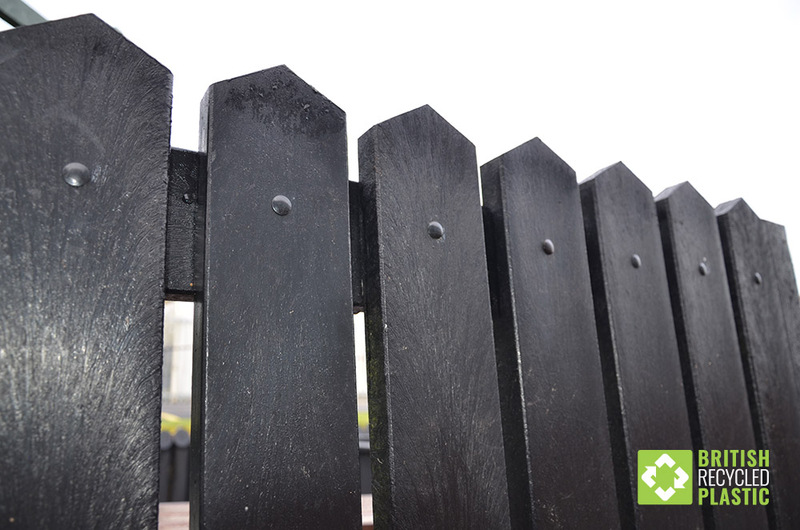 Recycled plastic fencing is elegant, classical in design and very cost effective. 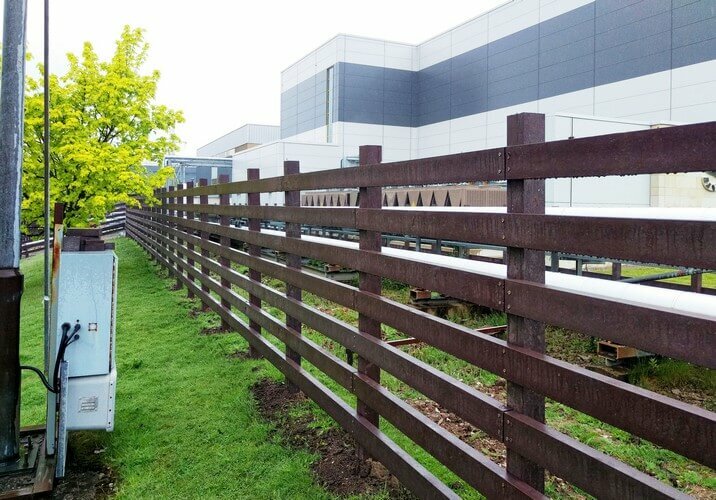 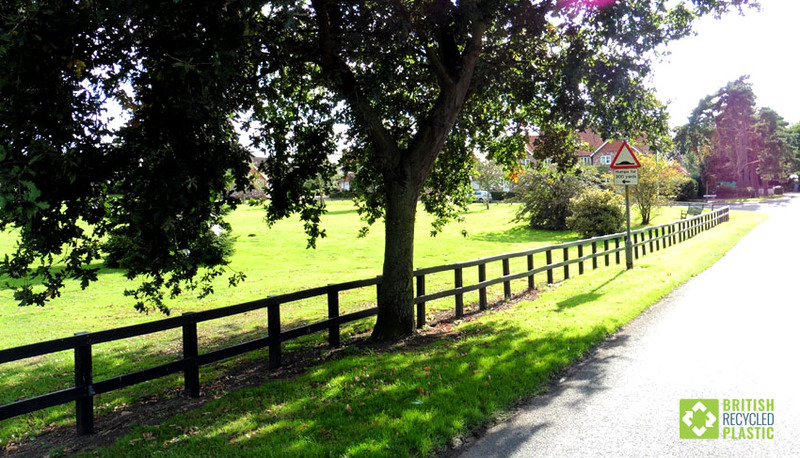 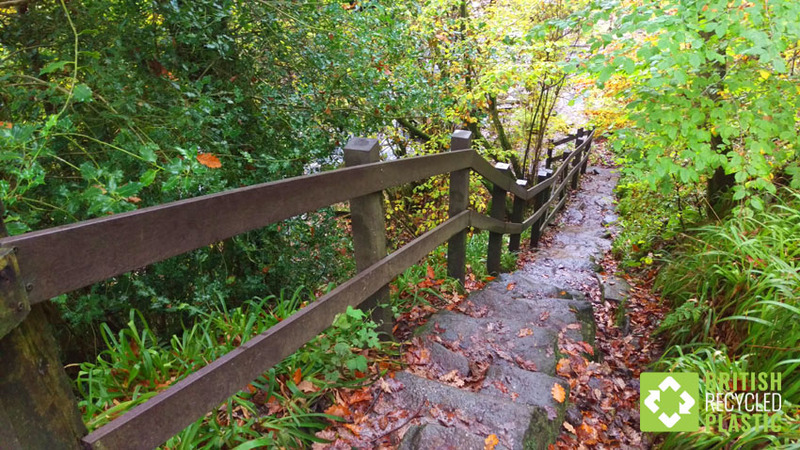 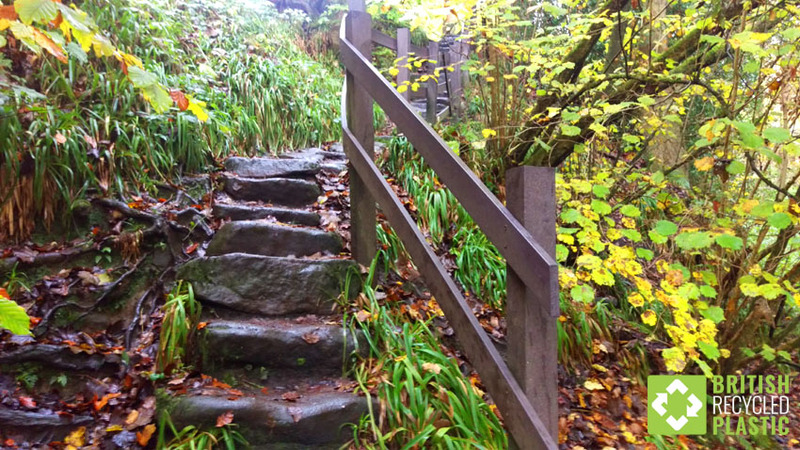 They also demonstrate that you can use environmentally sustainable solutions without compromising your choice and are particularly good for defining areas like car parks, playing fields and play grounds. 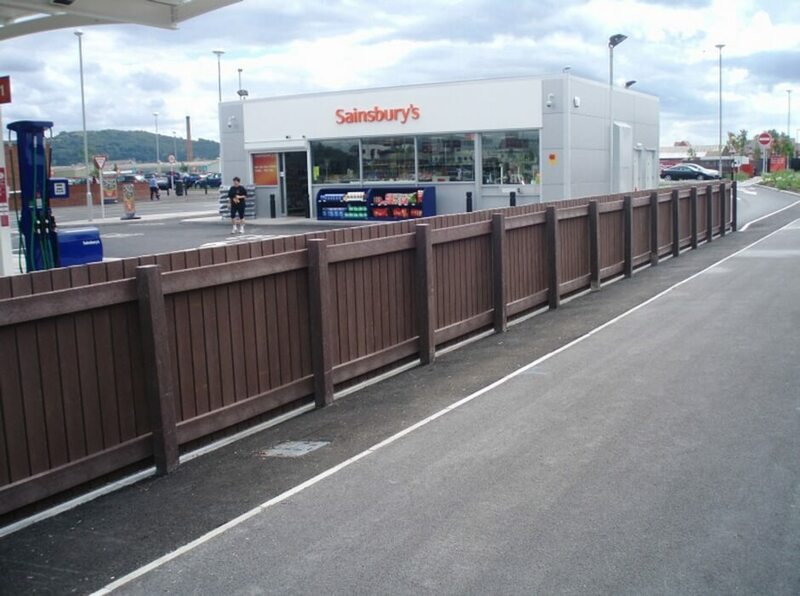 The increasing use of fencing and other protection devices in shopping precincts, pedestrian areas and car parks, whilst desirable architecturally, can create problems of additional cost, vandalism and maintenance. 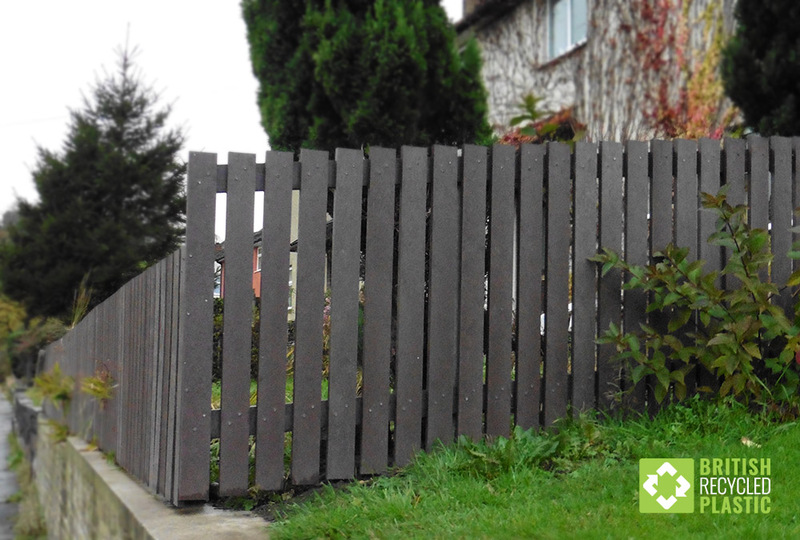 Please click here to take a moment to familiarise yourself with expansion and contraction differences compared to wood.